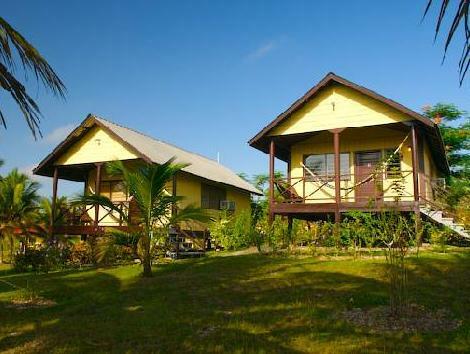 ﻿ Book Windy Hill Resort (San Ignacio) - 2019 PRICES FROM $171! Windy Hill Resort is a 15-minute drive from the Guatemala border, in San Ignacio, Belize. It offers a gym, outdoor pool, free Wi-Fi zone and free parking. 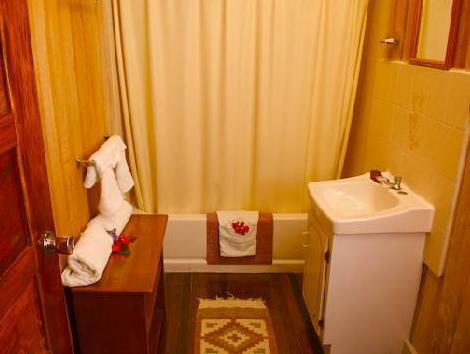 Accommodation is in cottages or rooms, all with a fan, cable TV and a private bathroom with a hairdryer and free toiletries. 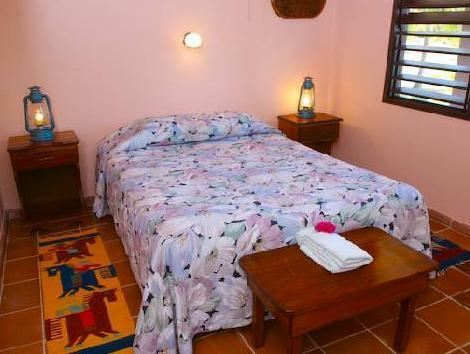 Cottages feature air conditioning and have a flat-screen cable TV and terrace with a hammock. They offer garden, mountain or pool views. Rooms have a balcony with garden views. The complex has an à la carte restaurant and a lounge bar. Room service and packed lunches can be requested. Massage is available and there is a laundry and ironing service. The tour desk can arrange a variety of excursions and an airport shuttle service is available for an extra charge.